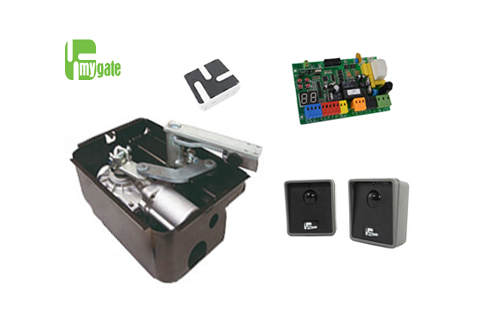 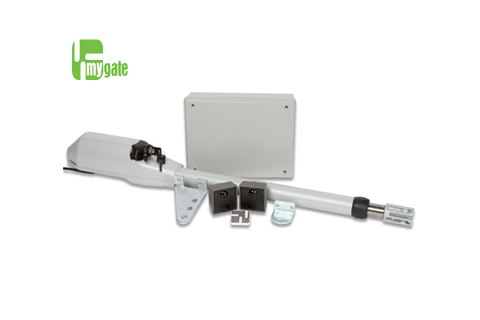 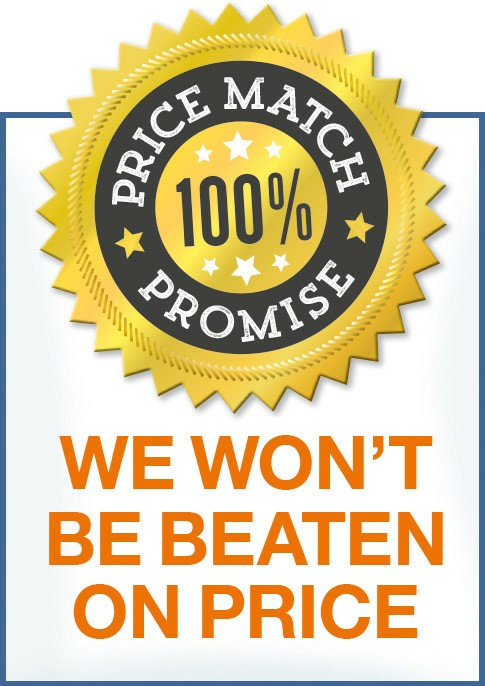 The Kit MyAster single electric swing gate automation kit. 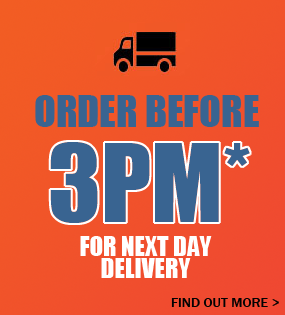 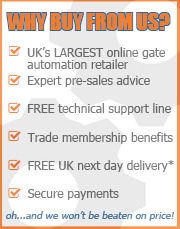 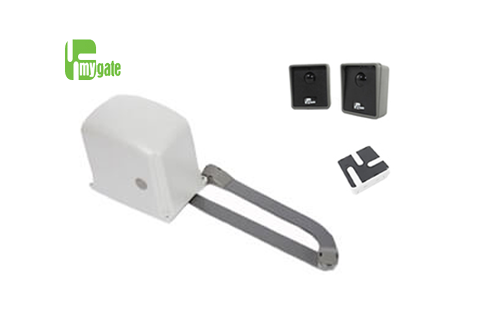 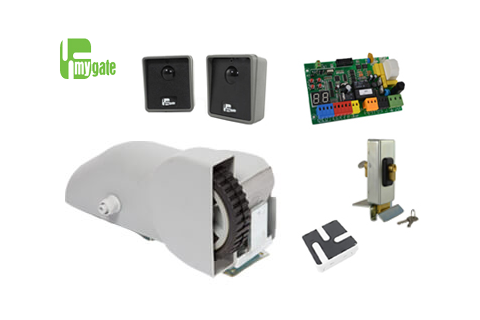 The Kit MyDiamond SINGLE electric swing gate opener kit. 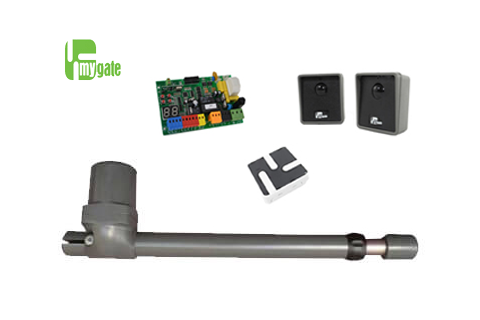 This articulated arm kit is ideal for large pillars and can open inwards or outwards.